What parent hasn’t wished for the manual that goes with her child? And children with complex behavior or learning issues can be even more confounding. The last twenty years have seen a huge increase, not only in children with learning and behavior problems, but in children with bewildering combinations of them. These combinations can defy categorization and resist treatment. Figuring these children out can feel like trying to decrypt an especially complex code, without a cypher. Even professionals find it challenging. Child Decoded presents a new kind of resource for a new kind of need. 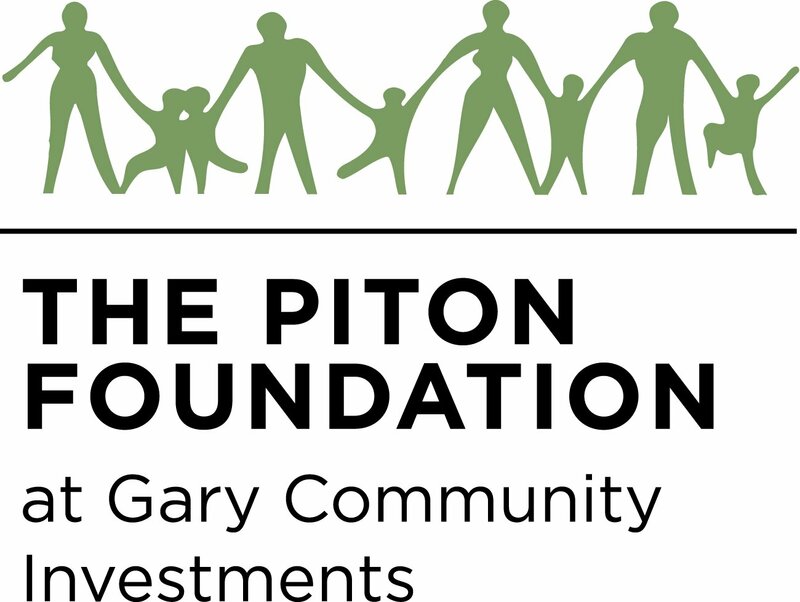 It provides parents with a broader understanding of the issues that may be affecting their children, as well as concise information on who can help and how. The experts who contributed to this book are passionate about helping parents understand the full range of options available to them. We now have more insight into the brain than ever before, more understanding of how different factors affect brain function, and more tools we can use to diagnose and treat. 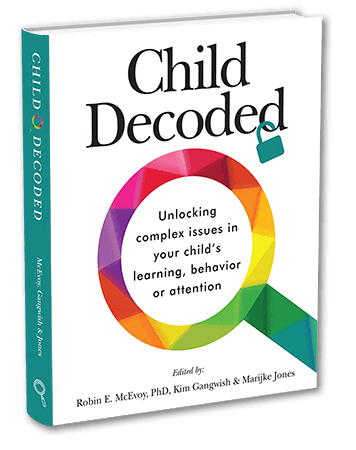 Written by over 20 professionals in the field, Child Decoded is a must-have reference guide for practitioners and parents alike.